I’m amazed at the media spin on these Muslim terrorists of Middle Eastern ancestry. 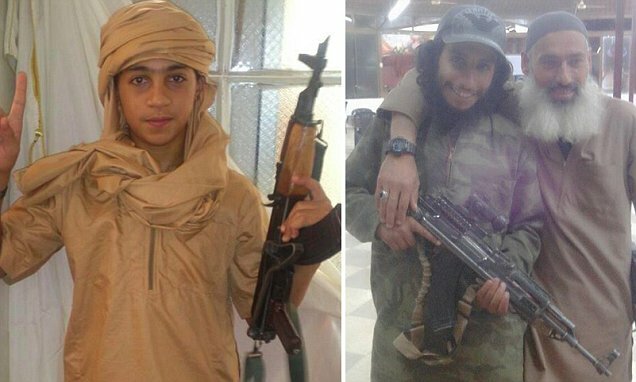 They are obviously Middle-Eastern, but the media calls them French and Belgian. 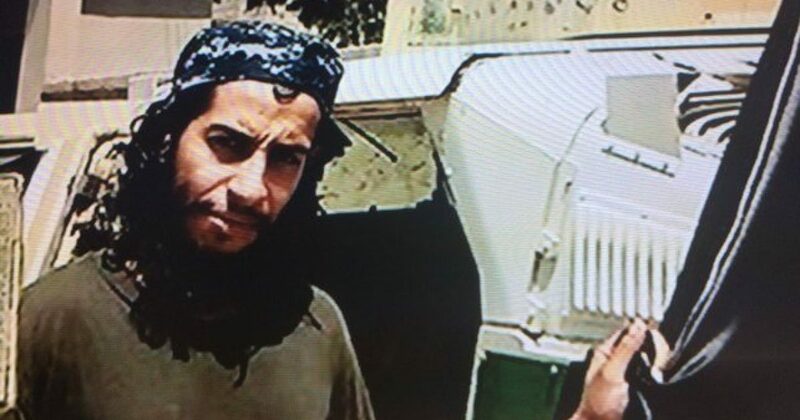 I look at the guy they called the “mastermind” of the French attack, and it’s remarkable how “un-French” he was. 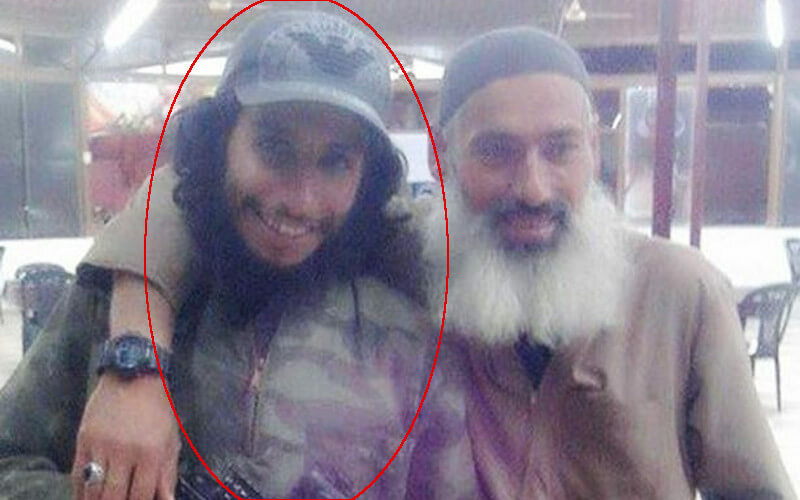 I’m not just talking about his obvious “Muslimness,” but in no pictures did I find him with wine…or cheese. This sucker wasn’t eating baguettes, or sipping on a latte. And you can BET that he wouldn’t know L’Ecole Culinaire from Leroy Jenkins. 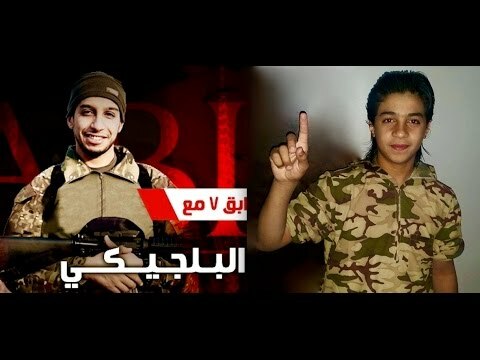 Abdelhamid Abaaoud is as Belgian as my black grandmother. It’s amazing that the media promotes the narrative that these murderers were disgruntled Europeans.